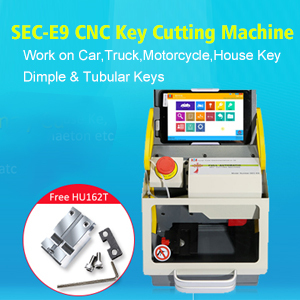 Which key cutting machine is the best, the expensive one is good and the cheap one is not working? It is hard to tell, each tool has their pros and cons, which one is best, it depends on your needs and budget, in the following table, and I do comparative analysis on three cutting machines from several aspects. Transmission Able to drive three-axle, apply ?TBI Ball Screws made in Taiwan Able to drive X- axle and Y-axle, apply Ball Screws Able to drive three- axle, the belt drive the parts to move. Fixture Available to replace fixture, with 2 set standard configuration: inner groove and outer ?groove, a set of Ford fixture for option Can replace fixture, 5 set of fixture Some ones is not able to change fixture, and neither can’t update, support more kinds of fixture.